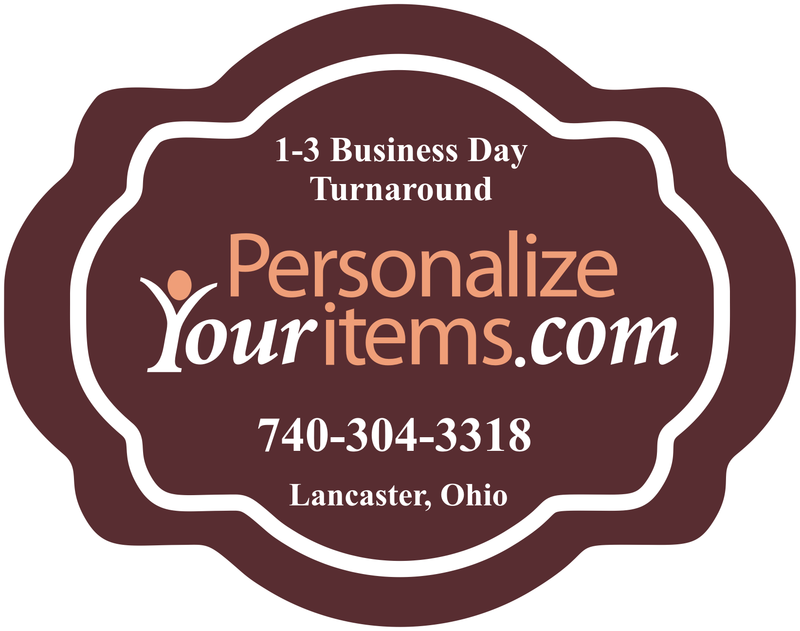 Personalized gifts for all occasions including engraving, embroidery and full color printing. 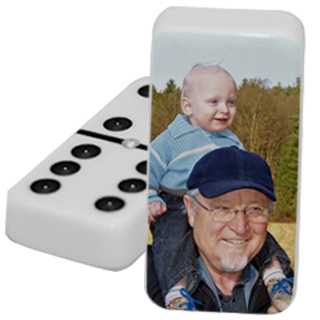 Any design can be printed on our custom photo dominoes. Use our design tool to create your own custom set. Custom printed, absorbent car coasters. 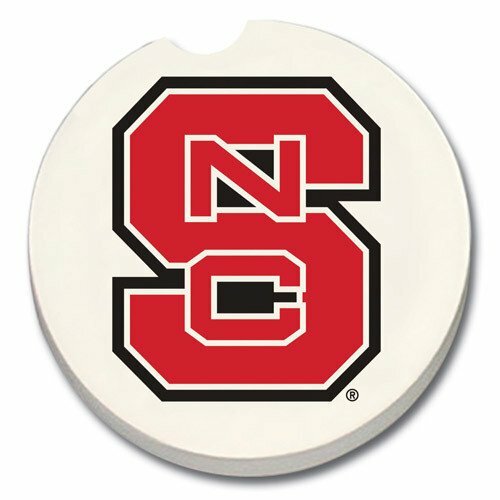 Keep your cup holder dry with these amazing absorbent Car coasters. 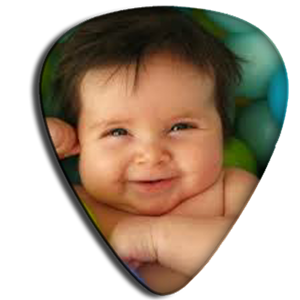 We can print your favorite photos on thousands of gift items. Just ask.